DDD North–Saturday 8th October 2011–Session Submission Open! We are very pleased to announce that Session Submission has opened for DDD North, the first Developer! Developer! Developer! event to be held in the North East! 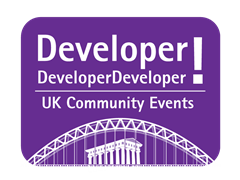 DDD North will be held at the University of Sunderland on Saturday 8th October 2011 – http://www.developerdeveloperdeveloper.com/north. We are looking forward to hosting a fantastic free community led event where you the community define the agenda. So what are you waiting for, get your session submissions in now!! 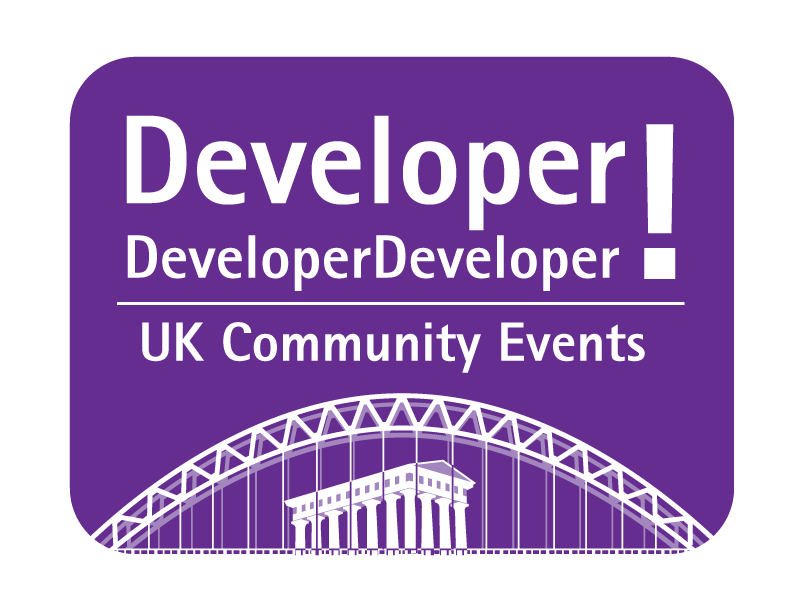 Stay up to date with DDD North through the twitter account – http://twitter.com/dddnorth and with the hashtag #DDDNorth. 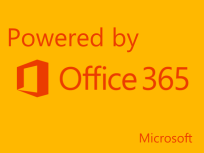 Join North East Bytes as we partner with the SharePoint User Group for our eigth event of the year. Following on from the great events that we've had so far we've lined up another great event for your benefit. Register now, you won't want to miss this opportunity! The session covers Infrastructure best practices for SharePoint deployments, revealing field learned best practices and planning for topics such as SQL Server, Networking, Virtualisation, Identity & Authentication hard won from “award winning” UK Government projects such as the “Information Workplace Programme” and it’s follow on project “G-CLOUD”, a 100,000 + seat, fully virtualised multi-farm MOSS 2007 platform evolving into a fully virtualised Multi-Tenant SharePoint 2010 platform scaled to 500,000 users. It is an enlightening view as to what you must consider if deploying virtualised Sharepoint 2010 and SQL Server instances at scale, with lessons that apply equally to smaller projects and programmes. Simon is an Infrastructure Architect with 13 + years in the IT industry. He currently plies his trade for Capgemini UK within their Microsoft practice focusing on collaboration platforms & integration. His current technology areas of focus are SharePoint, Virtualisation, Unified Communications (Lync Server 2010, Exchange Server). He is an industry specialist is build, deployment management and platform governance. IIS Media Services 4 provides a platform on which to build applications to deliver high quality live or on-demand video content to viewers regardless of the quality of their device and network connection. In this session we'll look at the problems which streaming media faces and we'll look at how we can make use of IIS Adaptive and Smooth Streaming to provide a great streaming experience to your consumers, be it through a web based Silverlight Player, Windows Phone 7 application and even an iPhone. Andrew Westgarth is an MVP (Internet Information Services) and Co-founder of North East Bytes, a free User Group covering the North East and Cumbrian regions of the United Kingdom having technical meetings covering Development and IT Pro topics every month. He is a Senior Consultant for Waterstons Ltd, a consultancy based in Durham. Andrew is very active in the UK Developer Community, attending and speaking at multiple events, supporting users and other User Groups. In the past he has spoken at the Irish Microsoft Technology Conference, VBUG's National Two Day Conference; Developer Developer Developer Day 5 and local User Group meetings. Andrew has experience in VB6/.NET; C#; ASP.NET; MCMS 2002 and Internet Information Services. Andrew's current technical interests include IIS 7.0/7.5 and IIS Extensions; Personal Performance Imrovement and Best Practices.